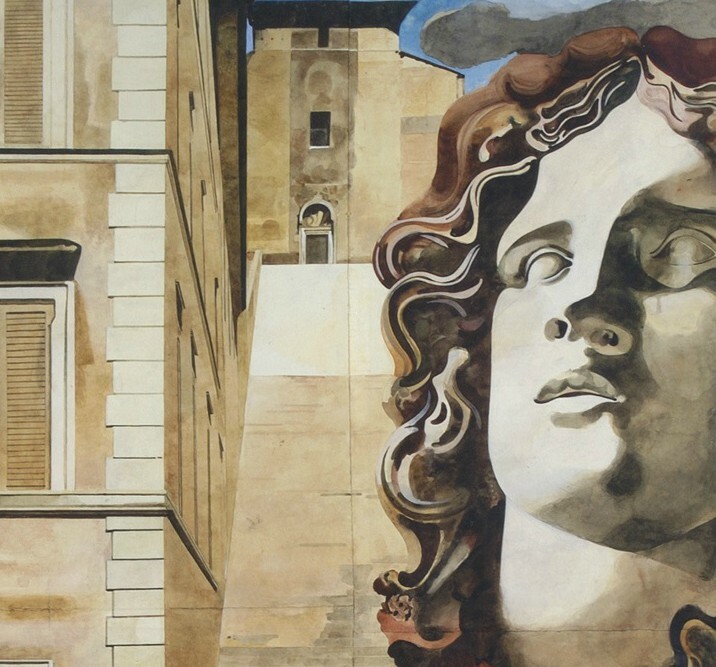 A host of ACS members are represented in this groundbreaking exhibition at Pallant House Gallery, including John Armstrong, Michael Ayrton, John Banting, Gerald Leslie Brockhurst, John Buckland Wright, Edward Burra, Frank Dobson, Hans Feibusch, Robin Ironside, David Jones, Gerald Kelly, Wyndham Lewis, Augustus Lunn, Bernard Meninsky, Dod Procter and Madame Yevonde. The Mythic Method is the first major exhibition to examine the influence of classicism on British art in the period 1920-1950. It challenges the traditional view of modern art as a succession of avant-garde movements to show how these movements engaged with tradition and myths as a way of dealing with an uncertain present. Ultimately, it demonstrates the enduring influence of the classical tradition and the manner in which it offers ceaseless opportunities for reinterpretation.